Implants OsseoSpeed create biological, biochemical and biomechanical prerequisites for achieving excellent results as during the initial healing and long-term. 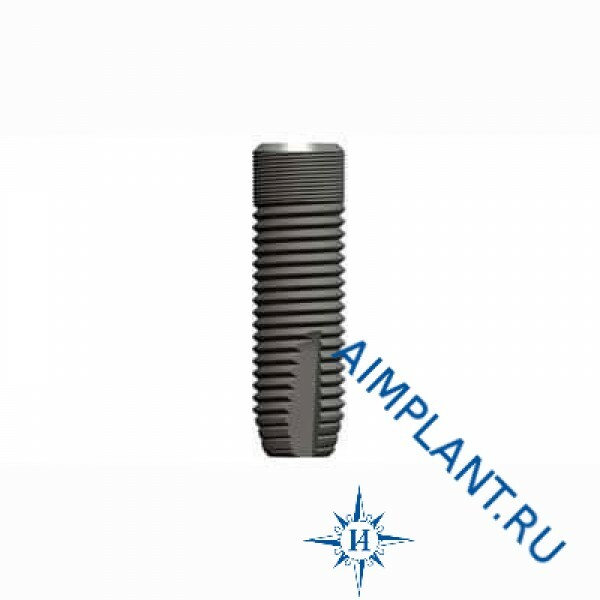 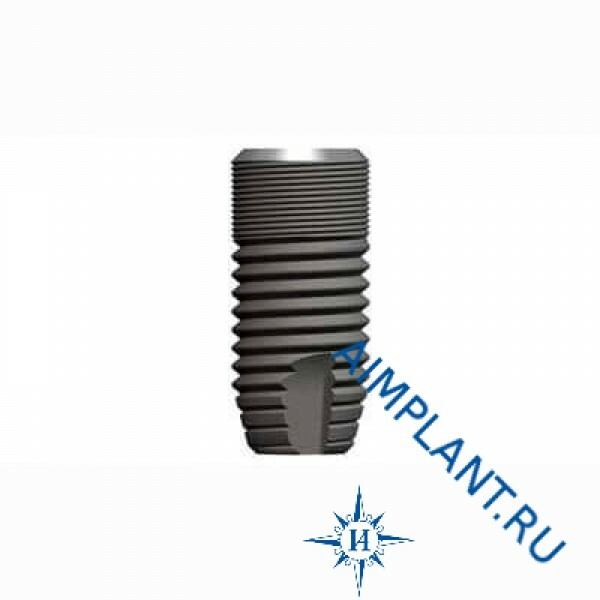 The effectiveness of the OsseoSpeed surface makes these implants are the best solution for all groups of patients. 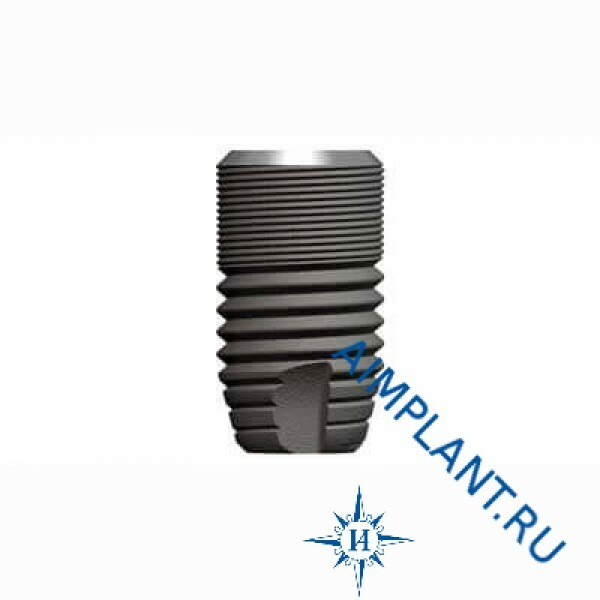 Characteristics and properties of the OsseoSpeed surface of the object of many studies and articles published, confirming the positive response of the bone and the favorable clinical results. A systematic review of clinical trials OsseoSpeed surface shows high functional efficiency implants and stable bone level.